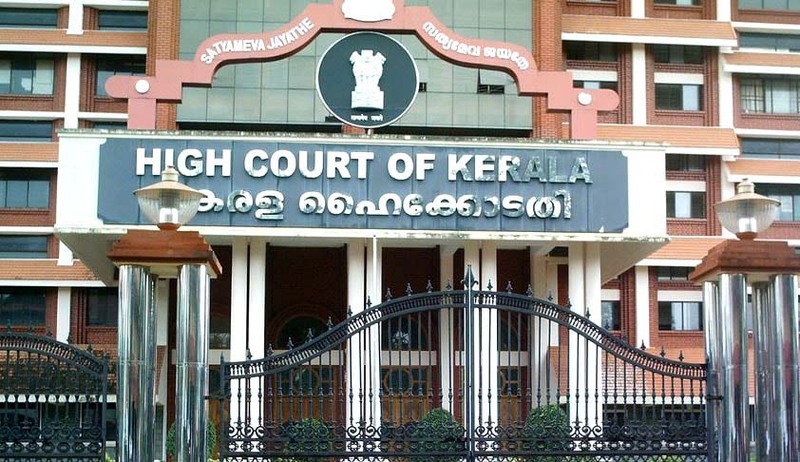 A division bench of High Court of Kerala recently reversed a single bench's ruling that allowed individual flat owners to seek separate water connections. This writ appeal (W.A. No. 1556 of 2016) filed by Kerala Water Authority had come up for admission on 27-10-2016 against the judgment dated 28.3.2016. The division bench of Chief Justice Mohan M Shantanagoudar and Justice Sathish Ninan held that only a common connection could be obtained for the entire apartment complex. By the impugned judgment, the single judge had directed the appellants to consider the application filed by the writ petitioners in terms of Regulation 7(d) of the Kerala Water Authority (Water Supply) Regulations, 1991, allowing them individual domestic connection. The single bench had said individual flat owners could not be directed to apply for the entire apartment complex in terms of Regulation 7(g) as they were seeking only separate connections to individual apartments owned by each one of them and not a common connection to the apartment complex. Firstly, the division bench stated that Regulation 7(d) may be applicable in the case of one or several houses situated on the same premises, but bearing separate house numbers and that cannot be applicable to an apartment complex. Secondly, the division bench found that the single judge has ignored the provisions of Section 38A of the Kerala Water Supply and Sewerage Act, 1986 (for short, 'Act 1986'), and the purport behind Regulation 7(g) read with Appendix - C to the Regulations. The above cited legal provisions state that it is not open for individual flat owners in an apartment complex to seek water connections individually. “The individual apartment owners cannot be equated to the owner of the independent houses under the provisions of the Act, 1986, as well as the Regulations. These provisions make it clear that the authorised representative of the apartment complex will have to make application seeking water connection to the apartment complex,” the judgment said.